We've Updated Our Homework Assignment Library! You are here: Home / Therachat Updates / We’ve Updated Our Homework Assignment Library! We’ve Updated Our Homework Assignment Library! Therachat is all about creating, assigning and sending digital homework assignments to your clients. But when we see assignments that don’t resonate much with therapists and clients, don’t get completed much, we declutter things by removing them from the platform. 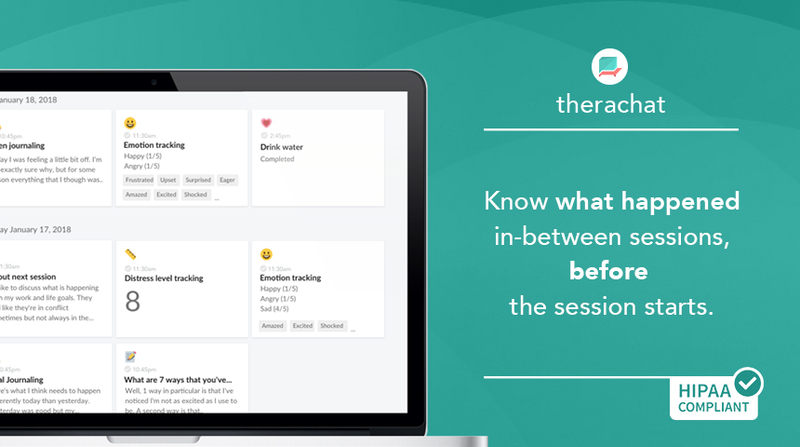 We’re continuously improving the Therachat platform so that you need to spend less time creating and assigning homework for your clients. Your time is valuable and we’re here to support that. In our pre-made homework activity library, we offer a range of homework assignments you can easily schedule for your clients. Since releasing that library in November 2017, we’ve been monitoring the usage of those assignments. How many times were those assignments scheduled for clients? Did clients finish the assignments? Did they find them helpful? What If I Used Those Assignments With Clients? The assignments will keep being sent to your clients until you unassign them. You will keep seeing the results on your dashboard. You will still be able to re-assign the activities from the “past activities” view and you will be able to view the results there as well. You will no longer be able to assign the activities from the library. You won’t be able to send or do those assignments any longer. Which Homework Assignments Would You Like?